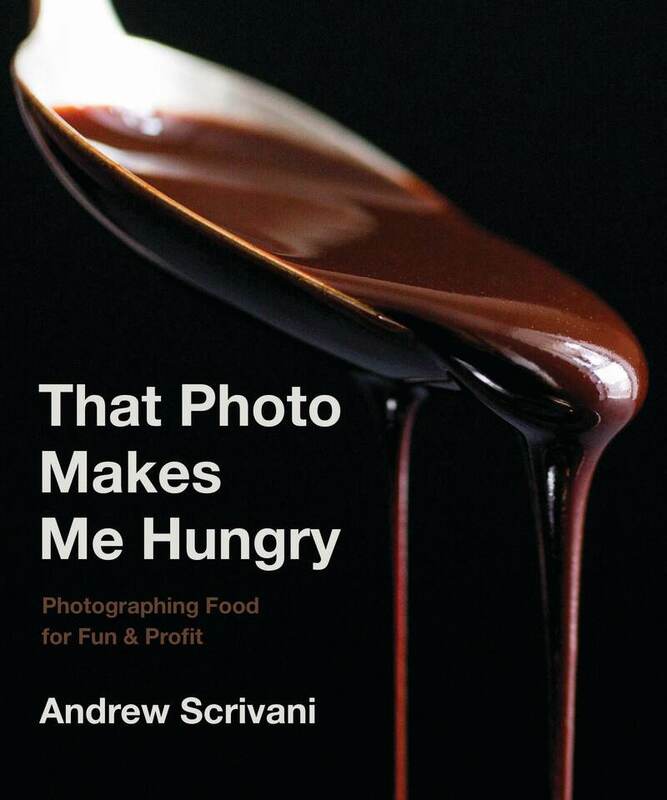 Part straight-forward practical advice, part stories from the field, with many of Scrivani’s signature photos, this book will definitely make you hungry. Andrew Scrivani is a food and lifestyle photographer, internationally recognized workshop instructor, and columnist. He is a weekly contributor to the New York Times, and his photographs appear in numerous cookbooks. He lives in New York City.